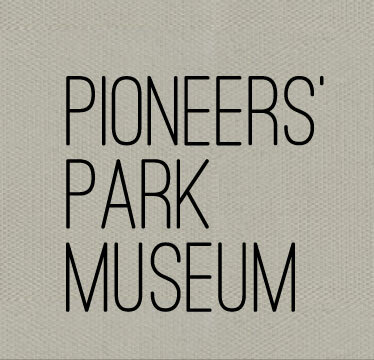 The Imperial County Historical Society has long-term plans for a spectacular Pioneers Park Museum. 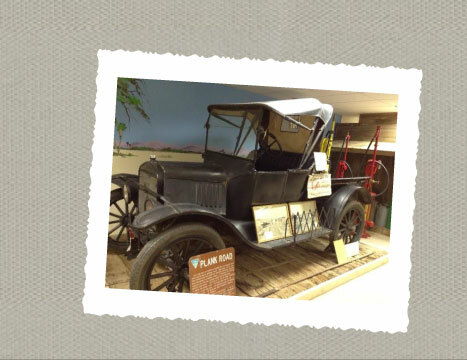 From expansion of the museum itself to restoration of Heber College, there is much work to be done. If you are interested in helping, whether with a monetary donation or a donation of time, materials or services, please contact our office for more details. Do you shop on Amazon? 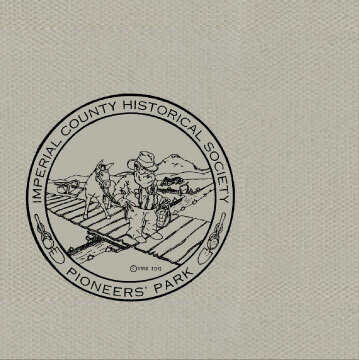 Support the Imperial County Historical Society with every purchase by selecting us as your Charity! Be sure to go to smile.amazon.com to make your purchases count, each and every time you log in to Amazon!